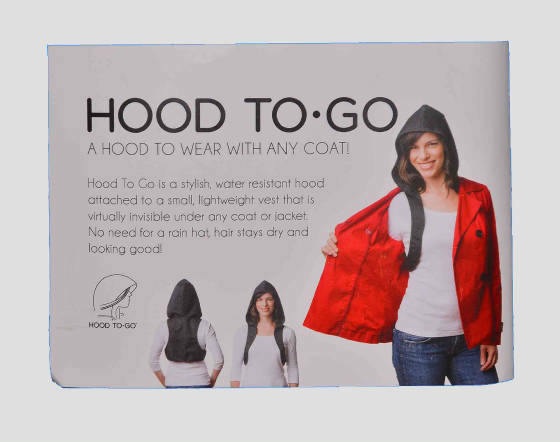 The hood is folded into a small pouch that easily fits in a purse. You'll always be ready when it rains! 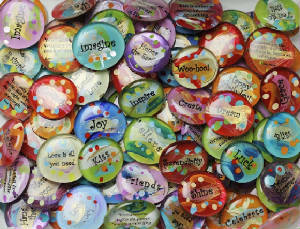 A double sided magnet button that holds your scarves in place! Fun gift to give with a bottle of wine! 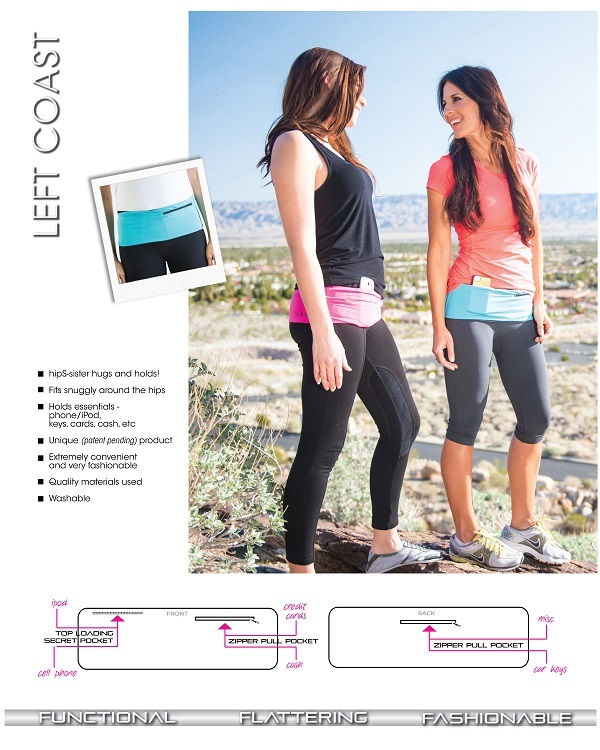 HipS-sisters ... Live life hands free! Blend fashion and functionality! Perfect for any woman who would like to be "hands free"! Purchased by teenagers, mothers and grandmothers ... use to walk the dog, travelling, jogging/walking and even chasing the grandkids at the park. 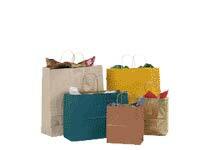 Available in three sizes (Small, Medium and Large) and assorted colors. 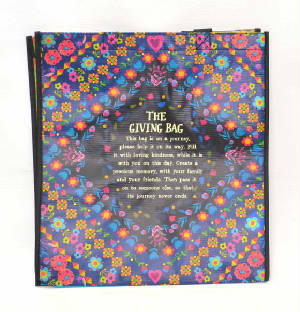 Natural Life - New Inspirational Gift Bags! GATHER STONES - Hand painted, one-of-a kind, works of art that fit in the palm of your hand. 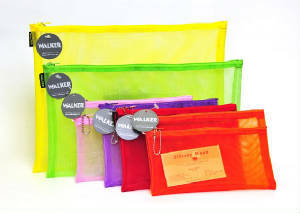 Bright, vibrant colors to help organize your handbag, desk or suitcase. 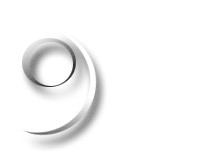 The see-through feature helps in finding items quickly and efficiently. CLE-A-PORTER ( key holder ): No more digging for your keys in your handbag. 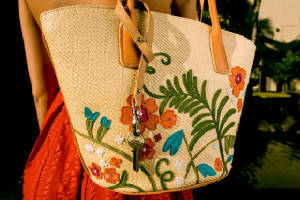 Wrap around the handle of your handbag and then insert the clasp through the loop. 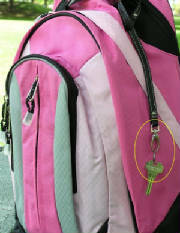 Now you can stow your keys safely inside your bag and yet have easy access to them.